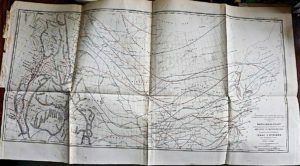 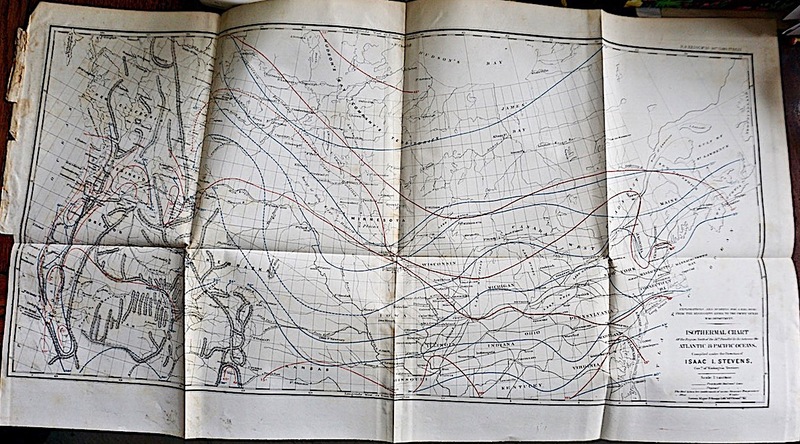 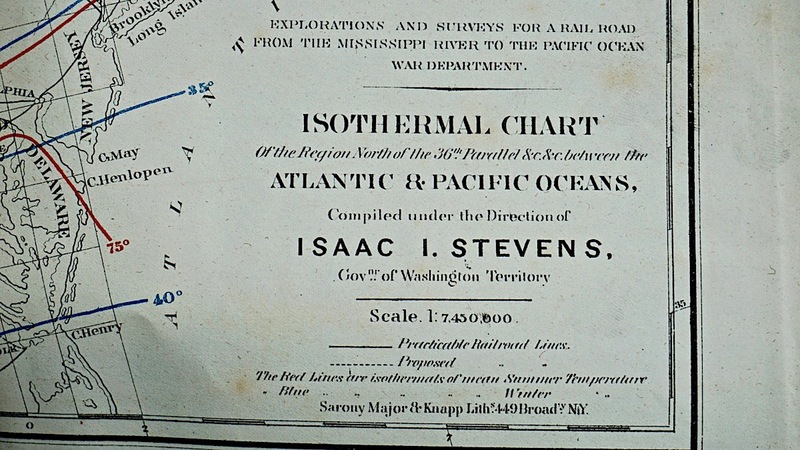 Isothermal chart of the Region North of the 36th Parallel &c. &c. between the Atlantic & Pacific Oceans, Isaac Stevens, 1855, cm. 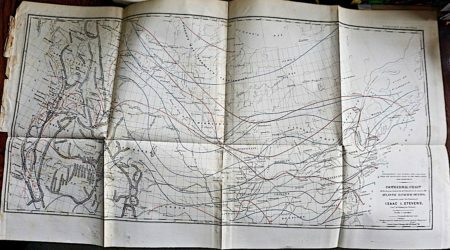 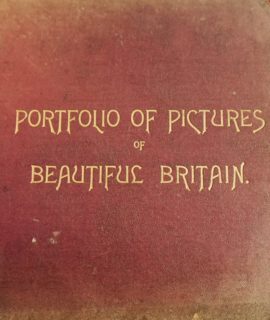 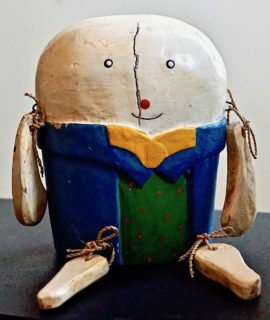 75 x 40. 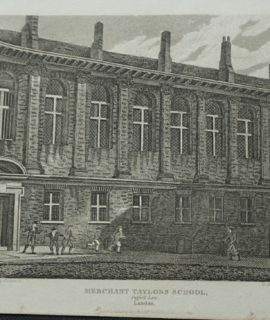 Merchant Taylors School, Suffolk Lane, London, antique engraving print, 1815.